We’ve shipped a new update (1.4.0.17) to you and we’ve been working on the Gamification part of the game. That might sound strange as this is a game, right? To be honest we’ve only focused on getting the game aspects to work properly and therefore its been more of a simulator than an actual game. With this update we’ve added a unlock system to levels where you need to reach complete earlier stages fast enough to earn enough stars to unlock additional stages. This method has worked good for us earlier and is a proven method in gaming. Let us know what you think, is it too hard or too easy or just boring? We’ve also added music and a bunch of new stuff, check out the list below. 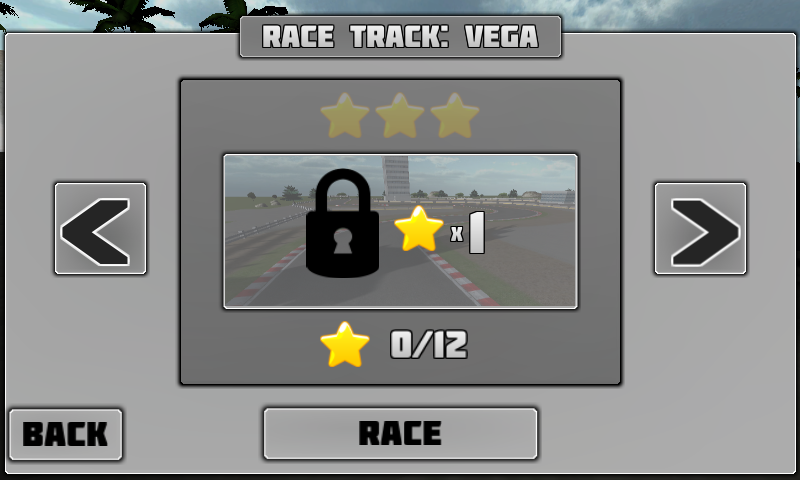 * New Feature: Added unlock system for tracks. * Improved: Reduced number of options on start race. 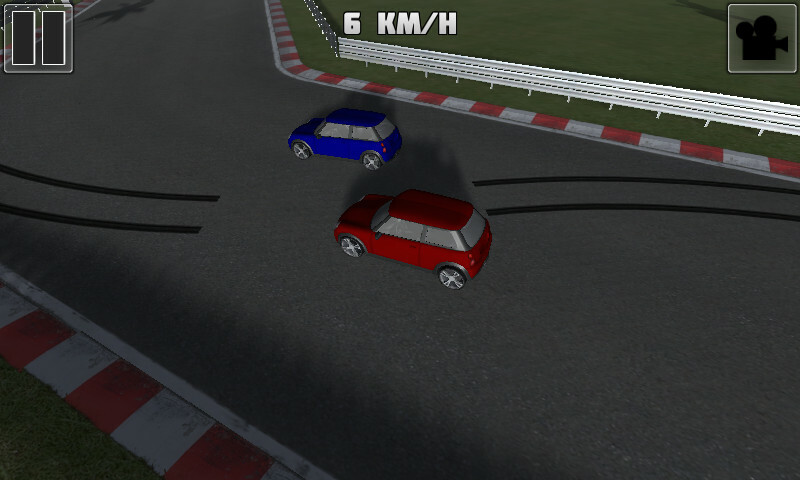 * Improved: AI cars start closer to the player car. * Improved: AI cars will stay still until the level starts. * Improved: AI cars will hoonk at you if you hit them. * Improved: AI cars changes lanes. 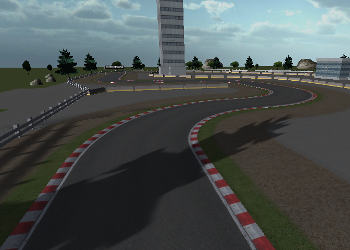 * New Track: Vega Race Track. * New Feature: When you first start the game you can select input mode. * Improved: Busses are a bit bigger. * Improved: AI cars does not flip so easy. * Improved: AI cars drive faster. * Improved: AI cars look better. * Improved: 10s start delay is removed, based on user feedback. * Improved: Default is 1 lap now. * Improved: Fog is now a bit further away. * Fixed bug: AI cars had shading problems on certain computers. 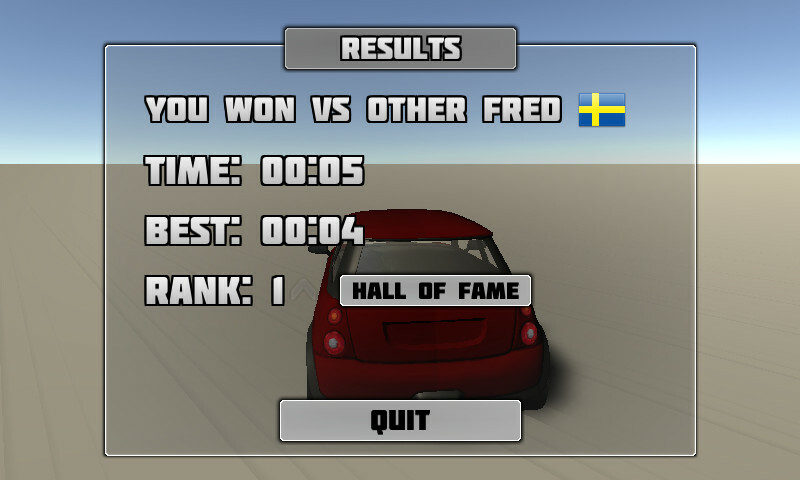 * Fixed bug: Race track reverse mode was not working properly. * Fixed bug: Reverse mode was not updating Hall Of Fame. * Fixed bug: Default quality setting was low, changed it to full. 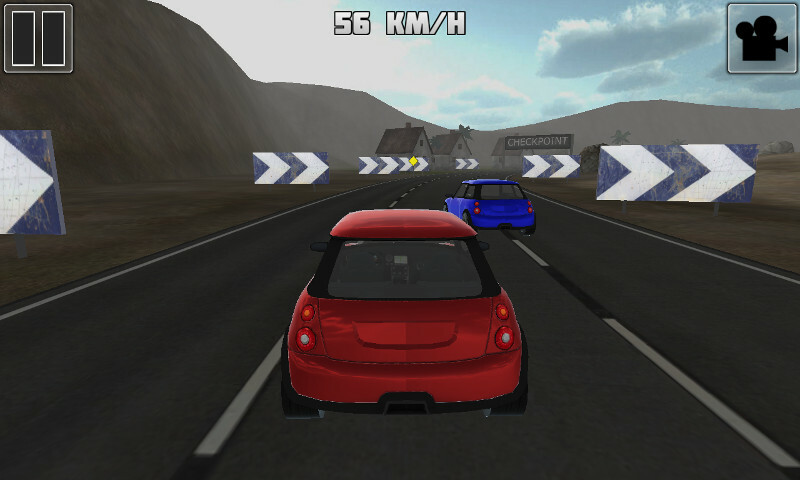 We’ve just released a new update to Traffic Race 3D 2 for Windows. 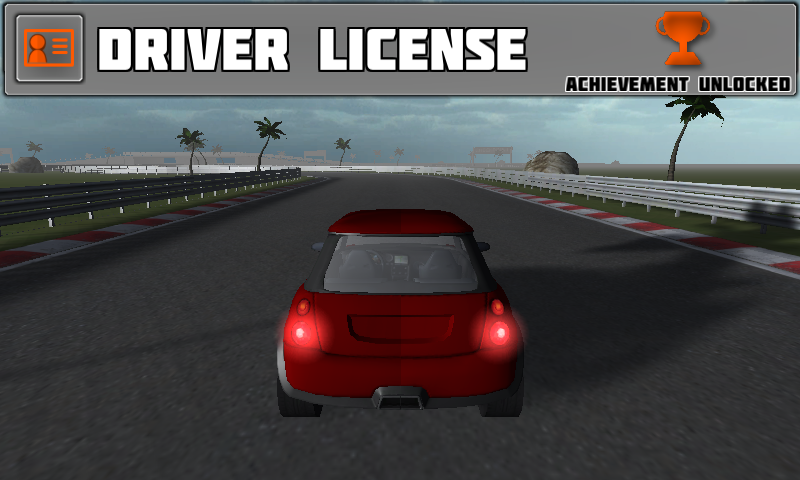 The update makes the game a lot more fun to play with increased traffic and also a new race track for you to try. And yes we did skip the 10s delay on the start with ads of each level based on your feedback. PS we did include an Easter egg somewhere in the level, can you find it? * New Feature: Enable FPS & Ping counter in game. * Improved: Even more lag reduction. On the next release we are adding a bunch of Achievements that you can complete. When you complete an achievement you will get an instant notification in the game and you will also be able to access the list of achievement from the start screen. An achievement comes in three level: Bronze, Silver and Gold. We’re not going to tell you how to complete them, read the name carefully it should give you a hint! We are happy to announce that multiplayer mode is now available for testing. Take the game for a spin and let us know what you think! 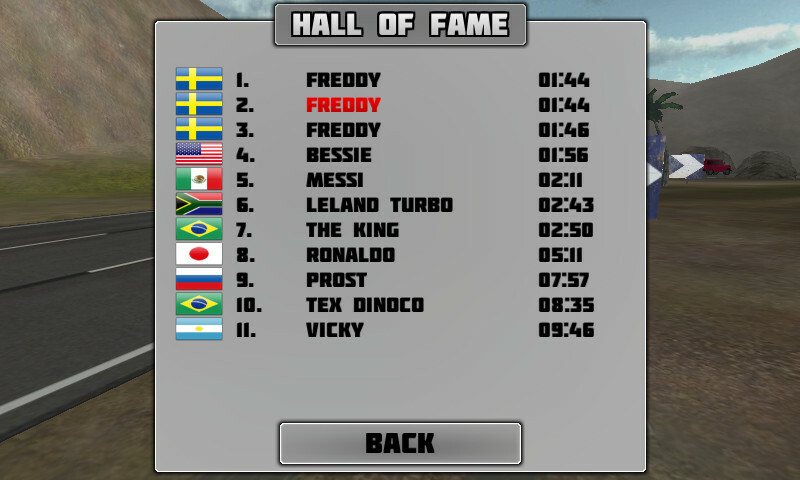 Traffic Race 3D 2 next has been about for a bit longer than a week and as promised I will share some numbers. Since a while back I’ve started to use DeltaDNA which works very well for me. 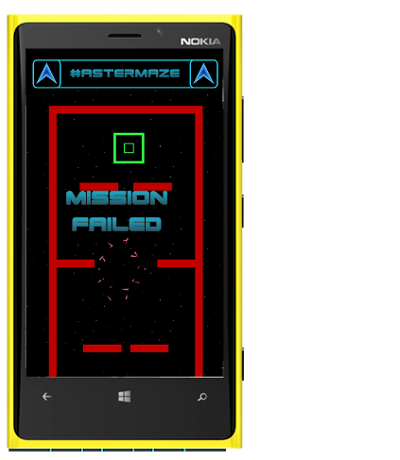 206 players have tried the game and they have played a whooping 1187 levels/courses. That’s 5.76 levels per user, which is quite good considering there as just 3 levels to play. Looking quickly at the DAU, WAU and MAU we can see that people get bored with the game kind of fast which was expected. Well the game made zero revenue on the first 2 weeks which is according to expectations. Right now the game only uses cross network add promotions via adduplex.com which only generate traffic. IAP revenue was also zero. Actually the IAP code was broken the first week so even if someone wanted they would not be able to make a purchase. We need to work on more content = more levels & cars and make the current levels more fun so the stickiness increases. Later on we will focus more on the revenue side of the game. 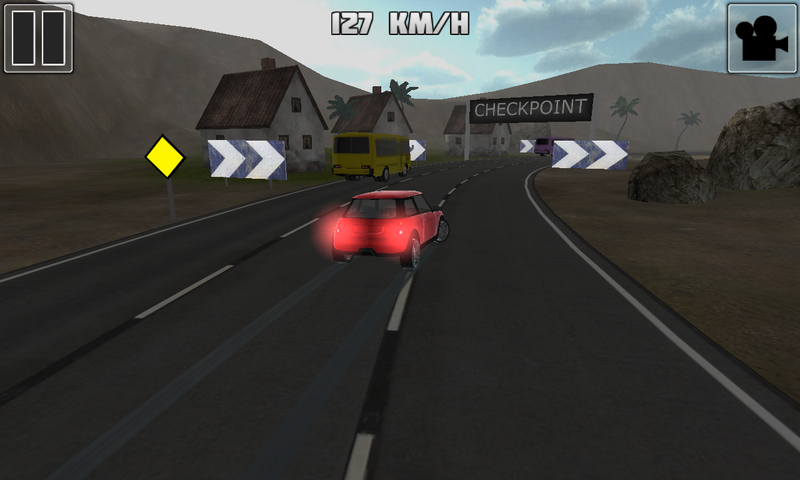 We’ve been busy adding more features in Traffic Race 3D 2 and also fixing a few bugs. And now we’d really like to hear your opinion: What would you like to see added to this game? So we’ve added Survey Monkey into the game. If you play it more than 3 times you will get a 4 questions about what you think about the game. Please take a minute to answer it, it will really help us! There are the latest updates that we’ve shipped this week. It can take up to 72 hours before the store updates so stay tuned. * Feature: Uses Full graphics quality as default. * Fixed bug: ads could be shown while playing the game. * Fixed bug: online rank system not connecting properly. 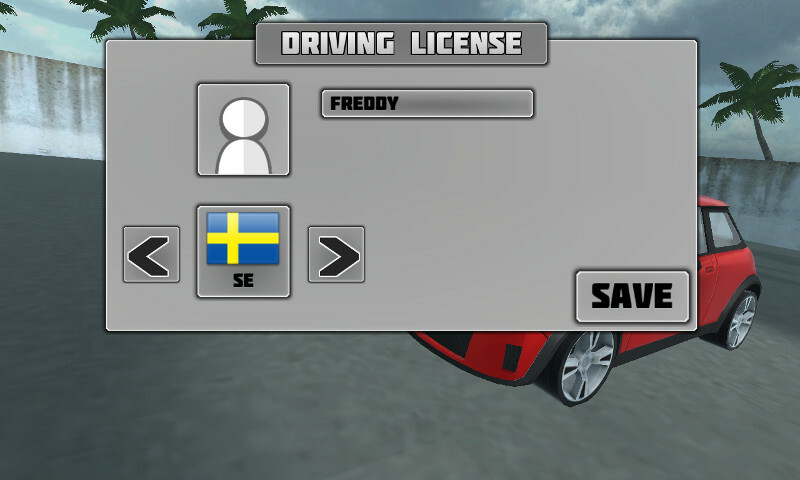 * Feature: Added more race options including reversed race mode. * Feature: Added help button that links to our website. Hey chicken why did u break?